Fabio Keiner takes the listener on a walking tour of the indistinct moments prior to catastrophe. Through the pinhole camera of music, he wordlessly expresses a non-linear narrative of non-representational soundscapes which precede but do not quite forebode the end of serenity. In “Black Rain”, the six pieces bear the titles “X 01” through “X 06”. Each piece proceeds in a spare, satisfying drone-minimal fashion. This is not meditation music, but music for people who think as they listen. Though the pieces feel stylistically linked, each piece features its own melodic themes, subtly expressed and fittingly paced. The term “Black Rain” refers to the nuclear fallout in Hiroshima and Nagasaki that followed the first deployment in war of the atomic bomb. 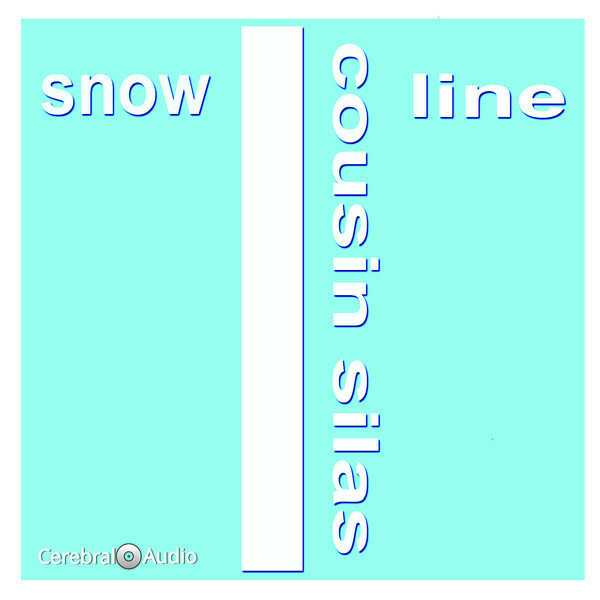 This is drone music not based on overpowering the listener with a tuba-song of textures. 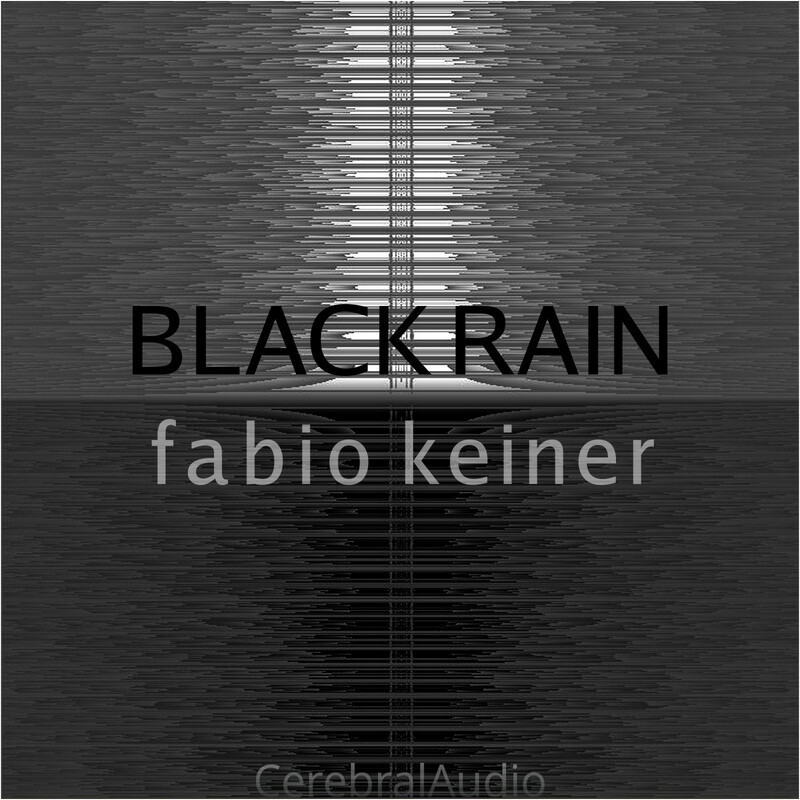 Fabio Keiner instead focuses upon engaging the listener in a progression of random, calm ideas made into melodic sound. As with an allusive image in a poem, the point is less the “story”, chilling as it may be, and more the engagement in the feel of last passing moments. It is as if one is on a quiet walk in the forest park in Hiroshima before the world ends. The sound pioneer fails to see the wolves in this wood–but see, if only in imagination one can see the foreboding eyes of an owl. “Black Rain” is an undefined exploration of the unsuspecting moments before tragedy. 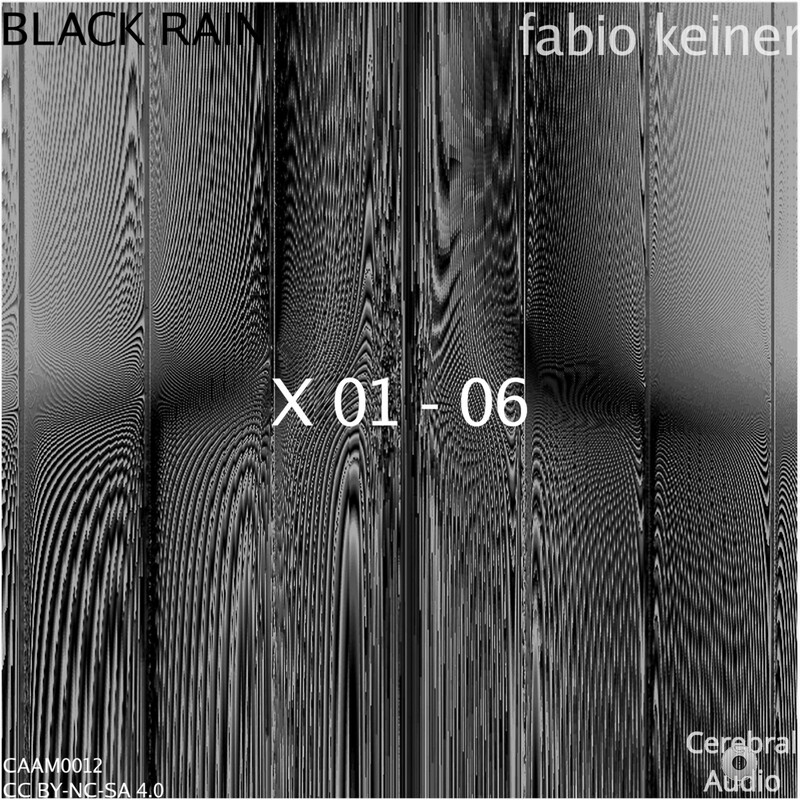 Fabio Keiner knows how to use sound and how to use silence to create six inter-connected, compelling ambient pieces. The listener experiences those last gasps of fresh air before the world changes. This is music to be heard with one’s personal sound setting turned up to “aware and alive”.